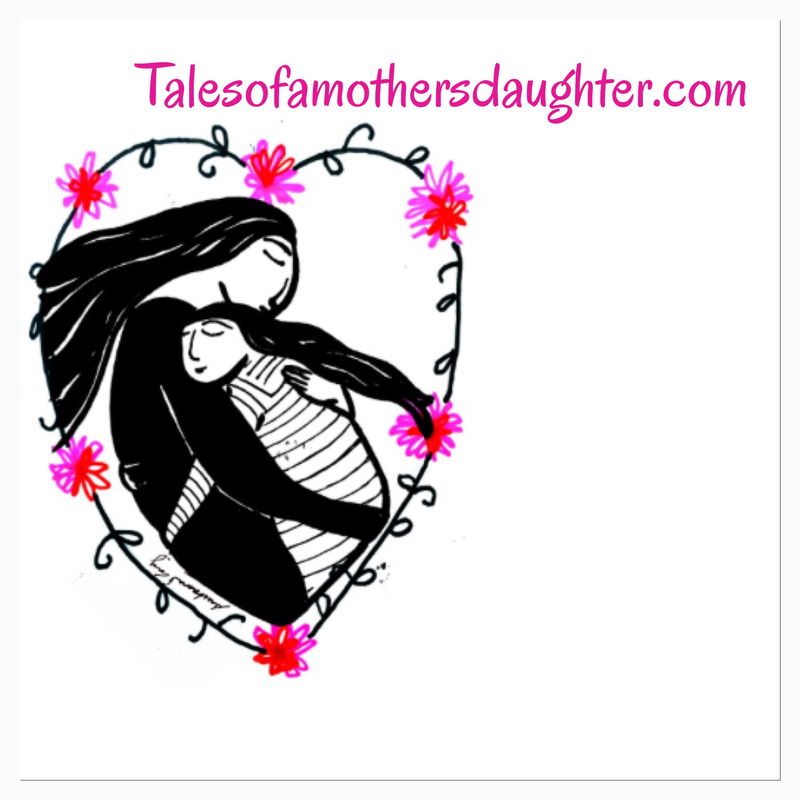 So happy to be finishing the day with a much more positive blog! 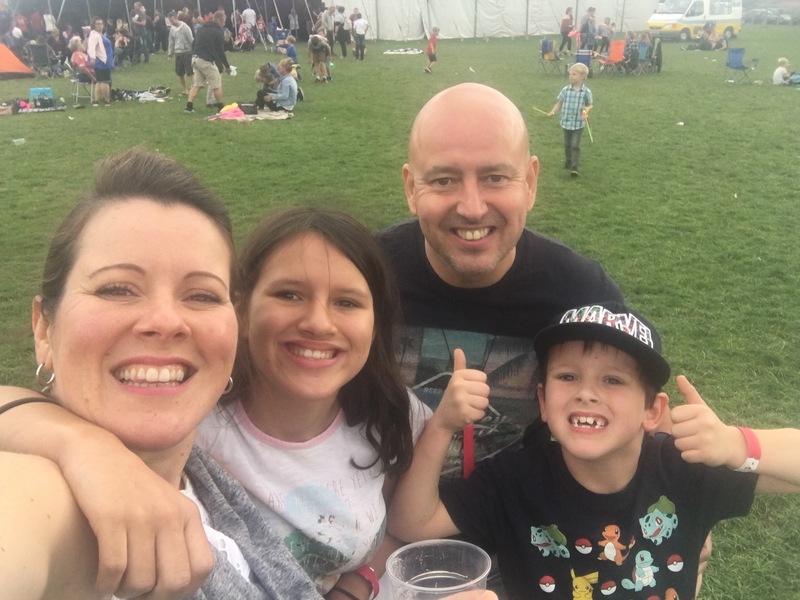 We went to Kidz Rock this afternoon which is the final day of the Somerock weekend which is a big music festival in Bridgwater, Somerset (Google it!). 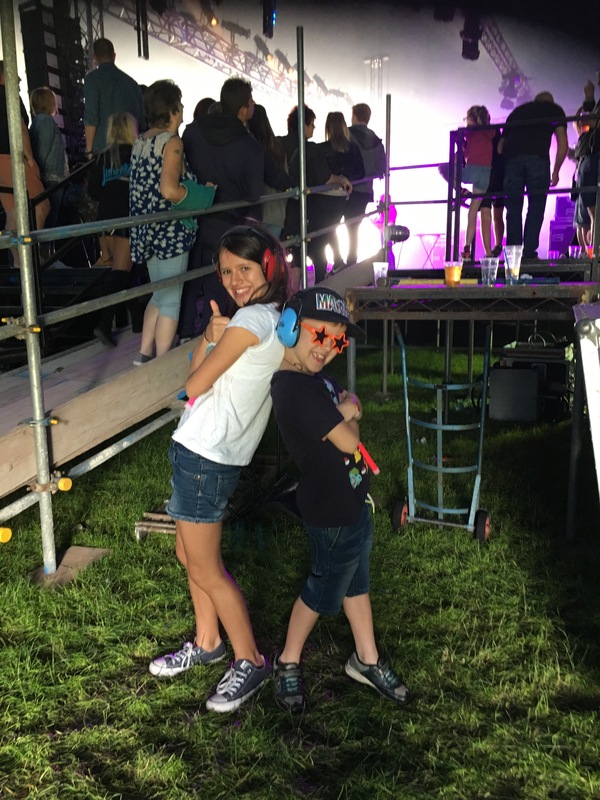 Two tribute acts were playing – Ed Sheeran and Little Mix which the kids were both excited for. As we approached the site, the familiar shaking started and panic was setting in. Worrying that people were looking at her, that it was busy etc, etc. Thankfully another lane opened up as we joined the queue to get in so that was one hurdle quickly jumped. I could see that Ellie felt anxious at the size of the circus ‘big top’ and the few thousand people at the ground, but once the ear defenders went on, the stress seem to settle. Thankfully, another bonus was that we are friendly with the organisers and they let us watch from the side of the stage, should we need to. Well, we did, and were so grateful to be able to do that. We could enjoy the concert with lots of space and no stressing. It was so good to be able to relax a little and enjoy the day. The two acts were absolutely brilliant and the kids watching the other side of the stage were loving it! We then skipped out just as the final song was playing so we didn’t go with the crowds and made our way home… all still smiling. And I’m still smiling now as I sign off for the day… a day very different to yesterday… thank god! Previous Previous post: Autism, Meltdowns and Mental Health… An honest view of not dealing with it!